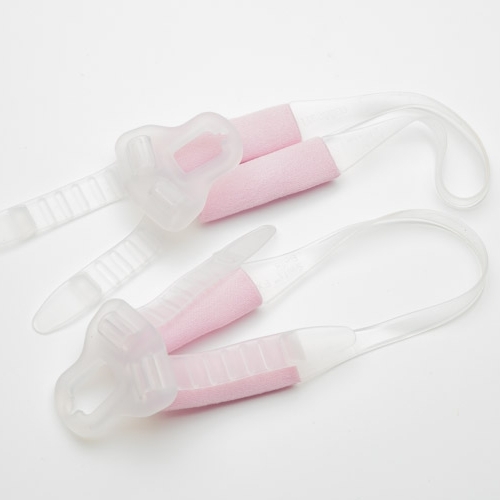 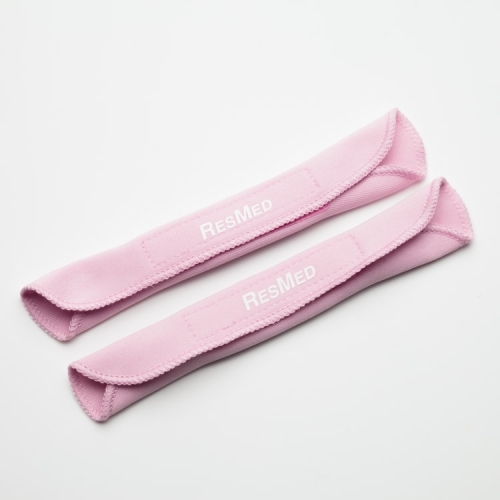 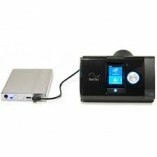 The Respironics Deluxe Chin Strap was designed to help prevent your mouth from opening while you sleep. 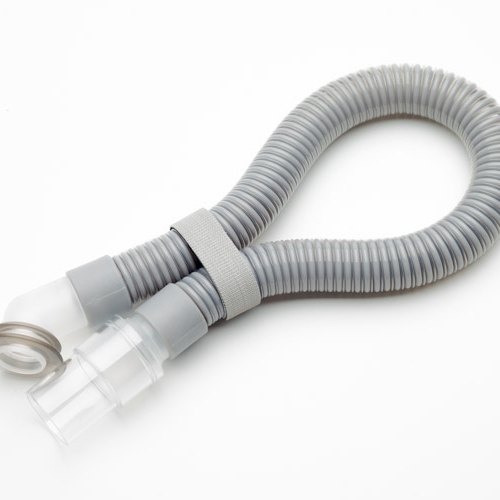 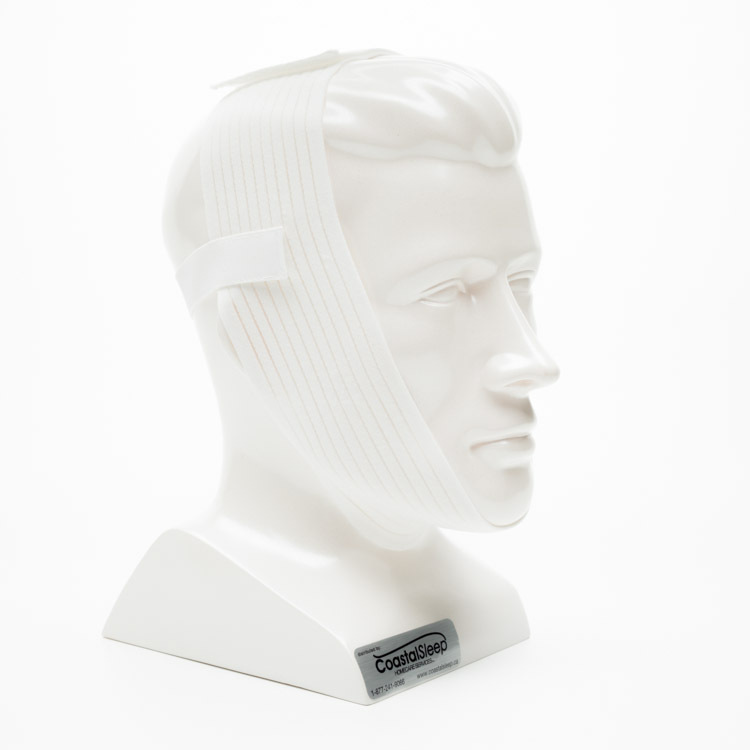 The chin strap may eliminate some of the air leaks that can cause nasal and oral drying, which often occurs when using CPAP or BiPAP. 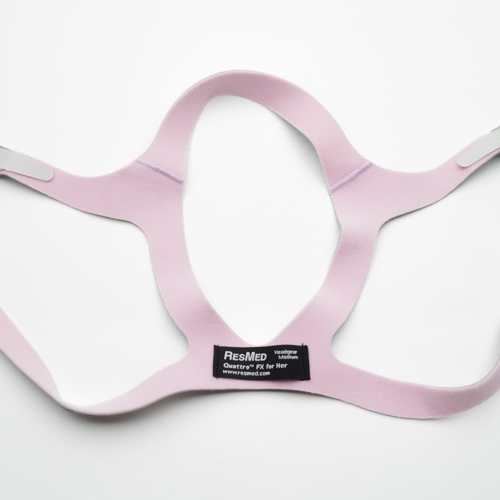 Can be used with most types of mask headgear.